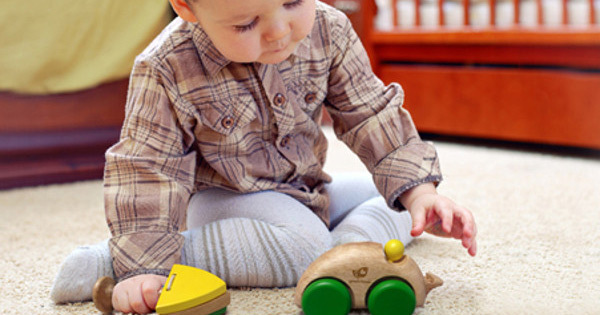 These beautifully-made toys and instruments are engaging for children and get the green tick of approval from parents. Here’s why. 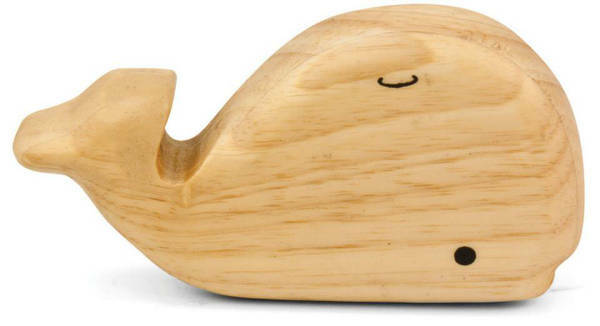 Green Tones creates some of the most amazing wooden toys you’re ever likely to see, and the company also has an environmental conscience. Green Tones is part of 1% For The Planet, which means they donate one per cent of their sales to environmental organisations. All of Green Tones instruments are made from either chemical-free rubberwood or mangowood, and they use non-toxic glue and water-based paints to boot. 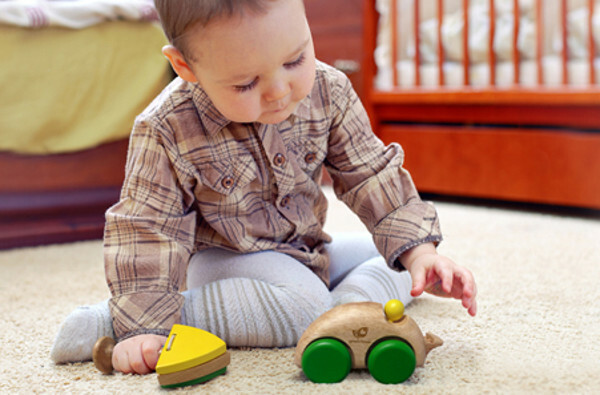 Green Tones has three age categories for their toys: six to 12 months, 24 months plus and three years plus. The range is vast and wide, but what caught my eye immediately was the Beginner Drum Set (US$60). 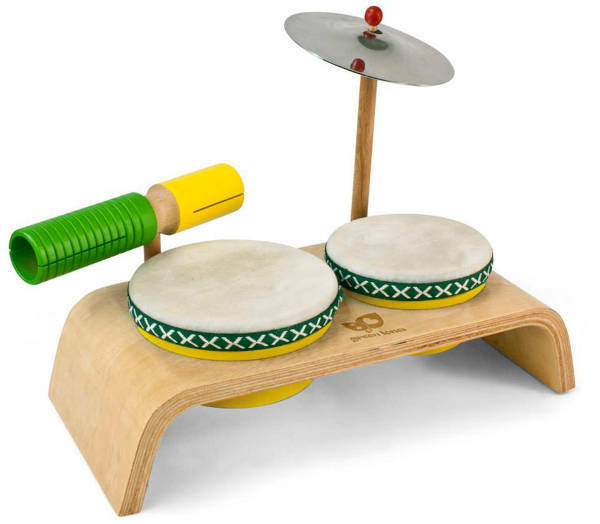 Compact and creative, the drums can be removed and played separately. The shakers are great for little ones. They cost US$9 each, and come in a range of designs. There’s also a set of Endangered Animal Shakers for US$25. 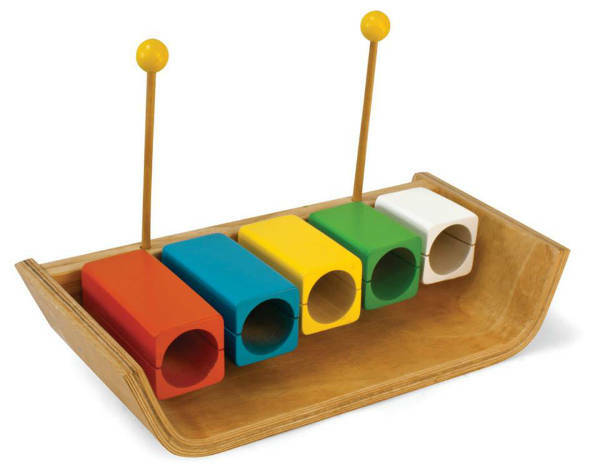 For children who love a bit of rhythm, the Temple Blocks are the perfect instrument. They cost US$50. Shop the entire collection at Green Tones.